This site was created with the intention of informing people of the land snail Pseudosuccinea columella which is commonly known as the American Ribbed Fluke Snail. 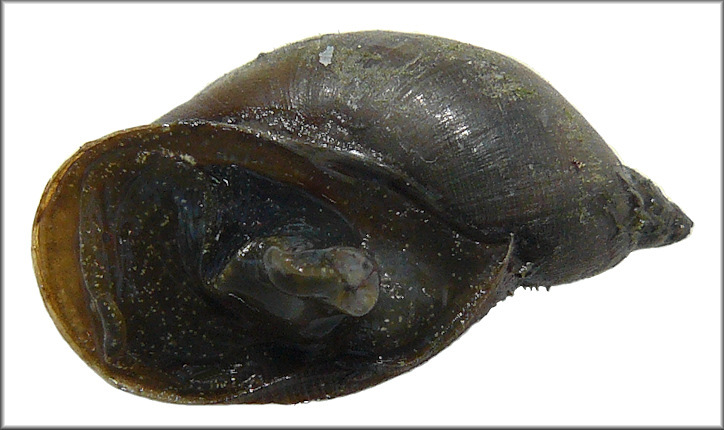 Please refer to the links at the top of this page for more information on the American Ribbed Fluke Snail's physical features, classification, habitat, adaptations, reproduction, or interactions. Also, please check out the Wisconsin land snail webpage!